Your putter is the most important club in your bag to be fit through instruction. Last year we had a student attend our shortgame school directly after being fit into a beautiful $350 miss-fit putter. The problem was that the player’s original putter was too long, as well as the player was bent over too far with his hands too low in the set-up, resulting in the toe of the putter sticking up in the air. The player was fit into a customized 5° flat putter that was 1” too long because he was fit by a “fitter” who wasn’t a teacher and didn’t understand why the toe of his old putter was in the air. Your putter is the single club in your bag that is responsible for almost half your score. It is the most valuable club in your bag. 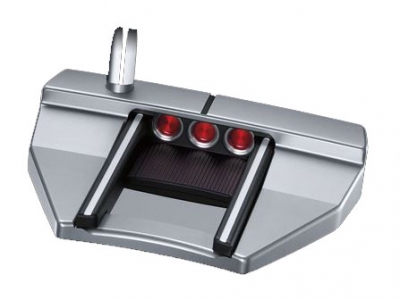 It is very common for people to spend upwards of $1500 to get to the green and then settle for a putter off the shelf, or worse yet, an improperly fit putter. The Tri-Fit method was developed because it is better for a player to be “Fitted through Instruction™” by a skilled instructor. A player first learns how to set-up to the ball properly, then is measured for the correct length putter. Just as important is that the putter is made in the proper gram weight, maintaining the correct swing weight, so that the player has feel and control of their speed. The bottom line: For any equipment in your bag, it is always better to be “Fitted through Instruction™”. You will be fitted to equipment based on what you should be doing, verses what you are doing. That way, your equipment will help you to play your best. 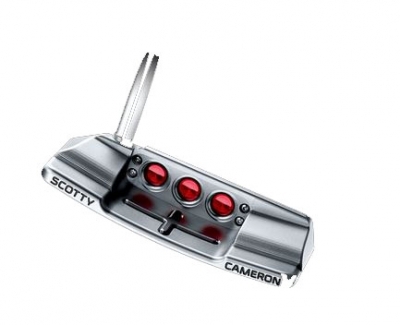 We completely customize the putters below after we have taught you to set up correctly. We are able to customize putters in length, lie angle, loft, gram weight, and grip. 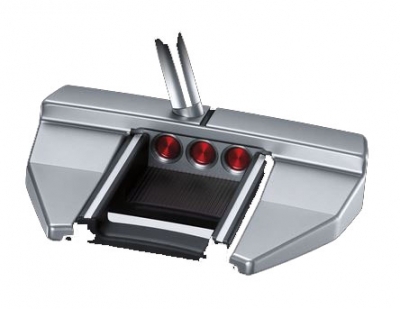 You will improve your putting with good fundamentals and a putter that is fit properly.